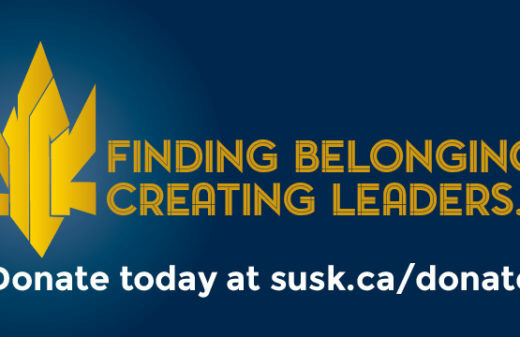 The months of October and November marked great achievements for SUSK alumni across Canada. 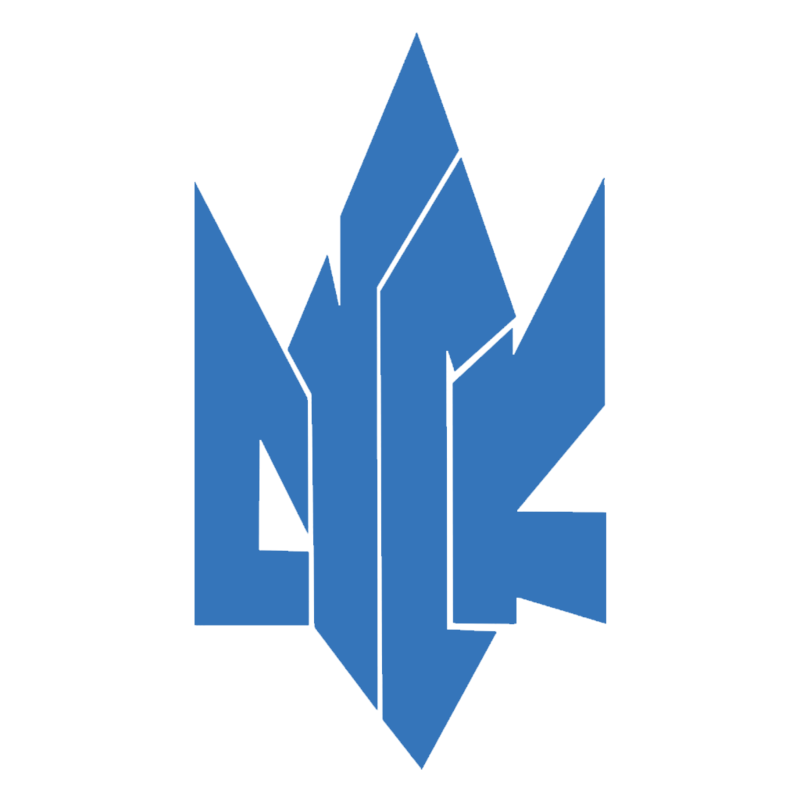 As active members of the community, alumni were recognized for their commitment to capacity building, leadership development, and volunteerism. 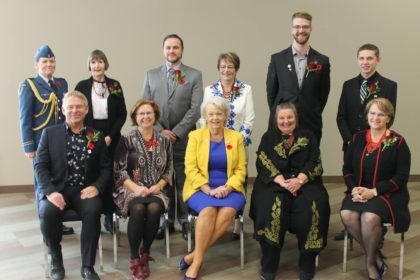 The Ukrainian Canadian Congress – Alberta Provincial Council (UCC-APC) held its annual Hetman Awards on October 21, which was created to acknowledge integral members of the Ukrainian Canadian community in Alberta. Former 2016-2017 SUSK Secretary, Ivanka Soletsky, was recognized with an award in the Youth category. Current SUSK VP Executive, Ashley Halko-Addley, was in attendance to congratulate all recipients of the evening. 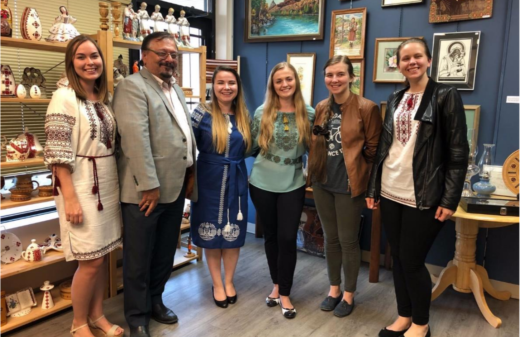 Similarly, Ukrainian Canadian Congress – Saskatchewan Provincial Council (UCC-SPC) held its 23rd annual Nation Builders & Community Recognition Awards luncheon and awards presentation. 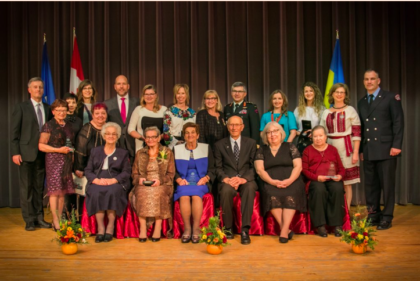 This event acknowledges the outstanding achievements of members of the Ukrainian Canadian community and their exceptional levels of volunteerism. Former 2015-2016 SUSK Project Director and current National Coordinator, Connor Moen, was recognized under the category of Youth Achievement. 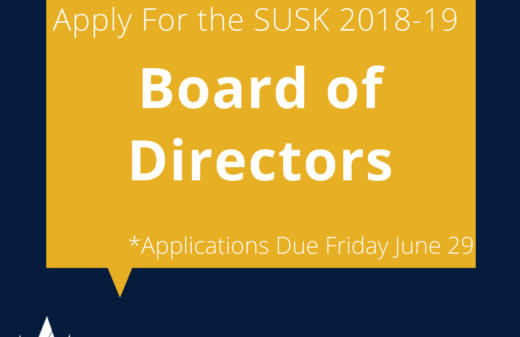 SUSK is proud for our National Coordinator to remain committed to the Ukrainian Canadian community and to be recognized for outstanding contributions.